Who offers the best winter flights to Spain? 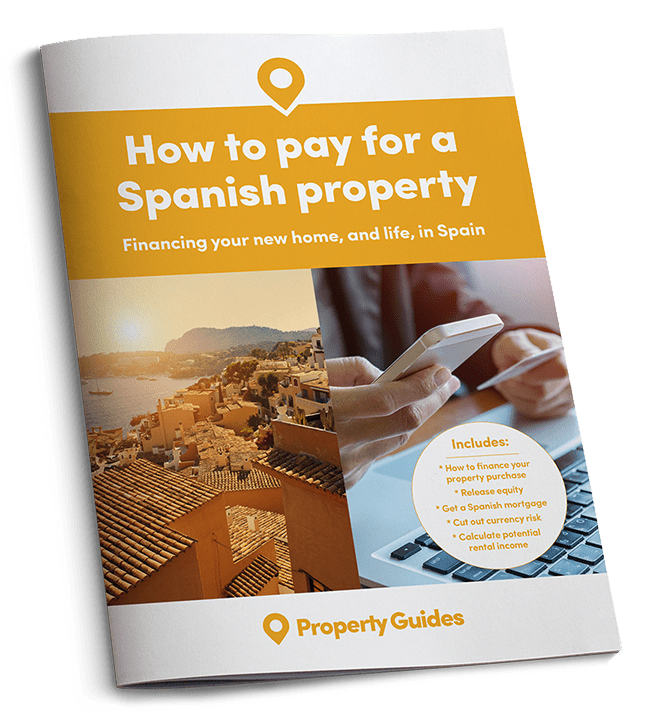 If you buy a home in Spain based on easy access in the summer, you may have a nasty shock when the winter flight schedules are released. Spain is still about the most accessible country in Europe, however, so this week we’re looking at your options for off-season travel. Not so long ago, flights from the UK to Spain were innumerable, cheap and all year round. These days things are a little less rosy, with Monarch’s collapse and Ryanair cancelling flights. 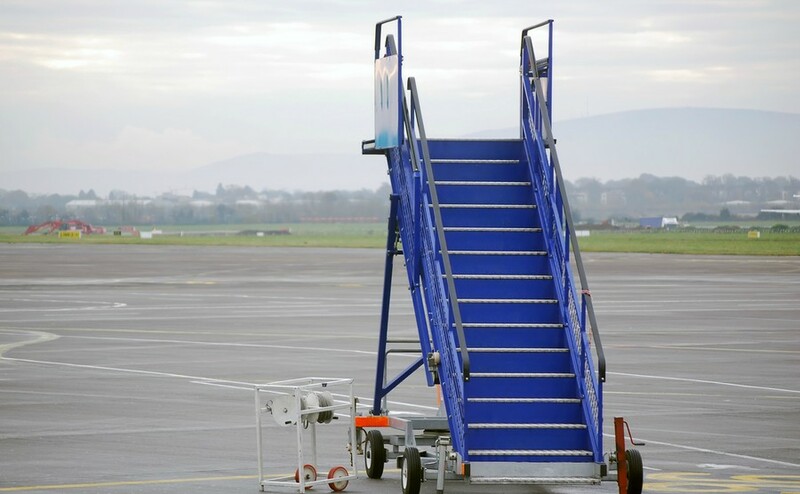 Spain’s smaller airports in particular have seen airlines reduce or stop services during the off-season. So where does that leave the property buyer? For an escape from Britain’s dingy winter months, the main city airports in Spain are often now the only option. This isn’t always convenient, but we have benefited from intense competition in the airline world driving prices down, and we can hardly complain if profit continues to drive decision making. For those of us on the Costa Brava, however, it means there are now no flights at all between the UK and Girona airport from the end of October to Easter. Even if one flight a week could be profitable, there is a long and ongoing dispute between Ryanair and the Catalan government. Main city airports remain the only option for many people wanting year round flights to Britain and/or Spain. Often claimed at the saviour of local economies, Ryanair expanded quickly and opened many routes previously unavailable, mostly to smaller Spanish airports (which reduced their costs). However, always with an eye on profit margins, they closed some as quickly as they opened them. This winter they are flying regularly from Manchester, London, Birmingham and other major centres to Castellón (their newest route), Barcelona, Malaga, Madrid and similar large Spanish airport. People in Catalonia will have to go to Barcelona for winter flights. EasyJet continues to provide winter flights to most regions of Spain. At Barcelona El Prat airport they have taken over one entire building (Terminal C) from where they fly to several British airports including Gatwick. They also have winter flights from Palma de Mallorca, Alicante and Santander amongst other airports to London and other UK airports. One of the better low-cost airlines, Norwegian upset travellers when they announced recently that they were stopping winter flights to Manchester, Birmingham and Edinburgh from Barcelona. Whether this has anything to do with the political situation in Catalonia one can only surmise but it is a further blow to access to Spain. However, the airline will continue its once or twice a week flights on other routes to Britain including Malaga, Alicante, Tenerife and others. 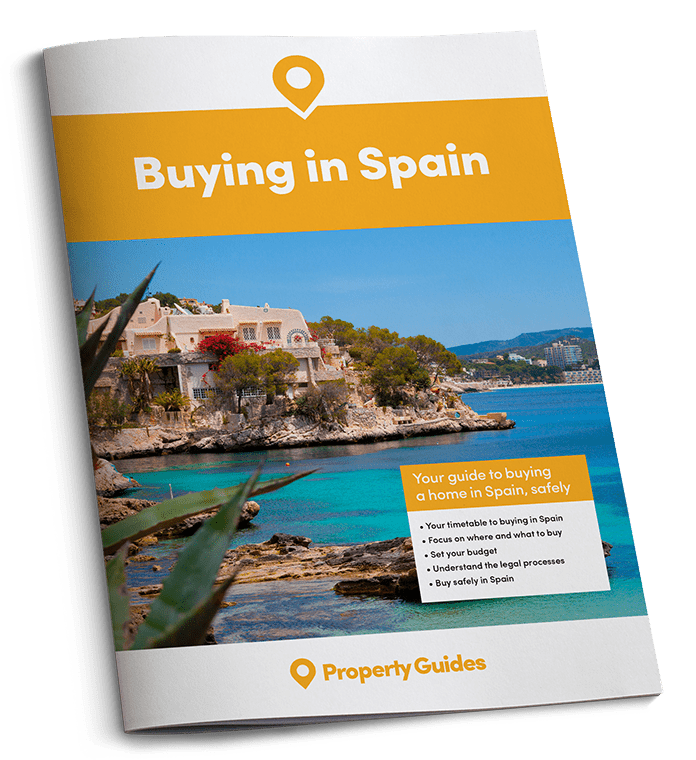 If you’re ready to buy in Spain, Property Guides will be at Your Overseas Home. It’s a new style of property show, where those serious about buying can get answers to detailed questions. You can also meet trusted lawyers, agents and currency providers. Apply for FREE tickets to the next show on 18th November and more in 2018. Both are now part of the same company and interchange flights to Spain. They offer many destinations but even these national carriers stop some winter flights, such as to Badajoz. Generally though, you will find a lot of choice from major British and Spanish airports, often at competitive prices if you book early, often with hold luggage included in the price. Where have all the planes gone? Vueling is also part of the British Airways/Iberia family, being their low-cost airline. Not always managed particularly well, Vueling does offer lots of flights to Europe and the UK at prices generally lower than its big brothers. 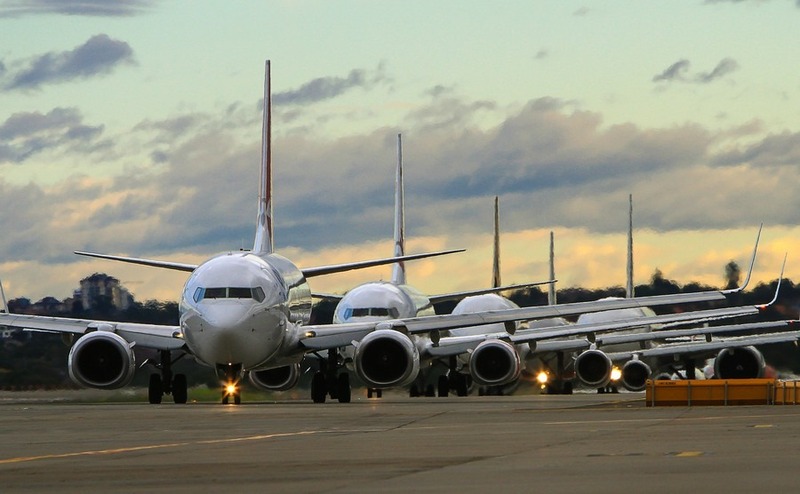 They fly from mostly larger airports all year but often at inconvenient times (like Ryanair). The vital lesson is this: don’t assume that just because you have an off-season route from your local airport today, that it will be available tomorrow. The vital less is this: don’t assume because you have an off-season route from your local airport today that it will be available tomorrow. Nevertheless, there is always an alternative, albeit a less convenient one. Spain remains one of the most accessible European countries with many more winter flights than to or from other countries, often at bargain prices and short flying times.